Men's Style, Grooming & Gear! As we get older and become busy with our school or jobs, it’s important to have hobbies that actually physically and mentally stimulate you as opposed to plopping down in-front of the TV or Computer for a few hours before heading to bed and starting the mundane day all over again. Many people find themselves getting sedentary, physically unfit, and just plain bored these days – and you don’t have to live that way. There’s so many amazing hobbies out there which will help you get back in shape, and even grow your social group because let’s be honest, your college buddies don’t even answer the phone anymore. This is perhaps the most recommended hobby and for good reason, it’s relatively simple (lift weights, put them down) and it has amazing effects on the human body. You’ll get stronger, leaner, and feel a ton better. As long as you lift safely and with proper form. BJJ is one of my all time favorite hobbies because it combines fitness, self-defense and a social environment all into one. 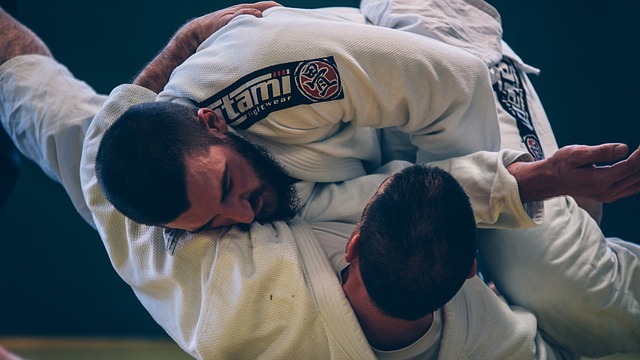 If you’re looking to lose weight, grappling will definitely help you achieve that, if you’re looking to learn how to defend yourself, BJJ has been proven to be one of the most effective martial arts in a street altercation. If you’re looking to make new friends, you will see the same people all the time, and you will grapple with them, it’s impossible not to make a ton of friends! Something as simple as running can have profoundly positive effects on the body. Runner’s high is a real thing, you will feel better both physically and mentally. If you find yourself often anxious or depressed, try running, whether outside or on something like an exercise bike or even a real bike. You will feel the difference. You ever wonder how prisoners get so jacked? Calisthenics! Calisthenics is basically working out purely with your bodyweight – no weights! 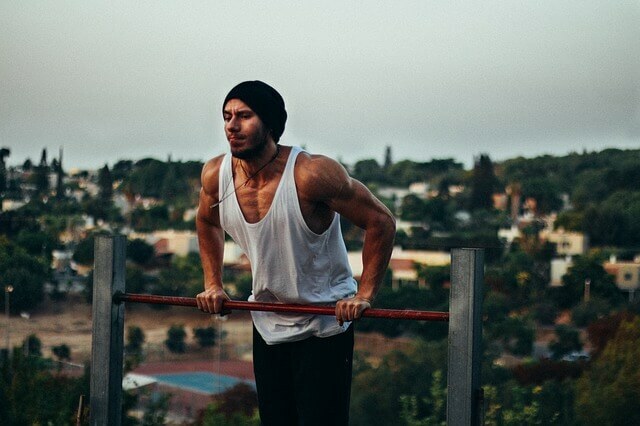 Things like pushups, pull ups are the foundation of calisthenics, but there’s infinite ways to improve and do amazing things once you become more and more advanced. Muay Thai is perhaps my favorite striking martial art because it utilizes every part of your body. Muay Thai is not easy. It will make you work very hard, but there is perhaps no easier way to get rock hard abs than doing muay thai consistently. Your cardio will go through the roof, and you will develop amazing self-defense skills. It is one of the best ways to defend yourself. 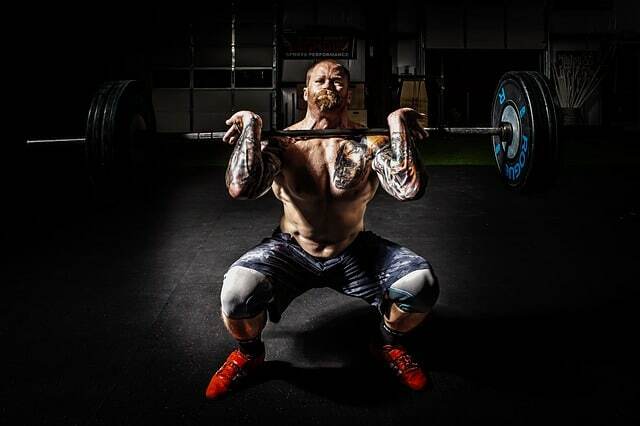 You will become a deadly machine over time, and all you need is 1 hour per day! Your guide to this review today is provided by grooming products and men's fashion expert Anthony Romano. OnPointFresh is a participant in the Amazon Services LLC Associates Program, an affiliate advertising program designed to provide a means for sites to earn advertising fees by advertising and linking to amazon.com.